Contact Us — LAKE OSWEGO BOAT CO. 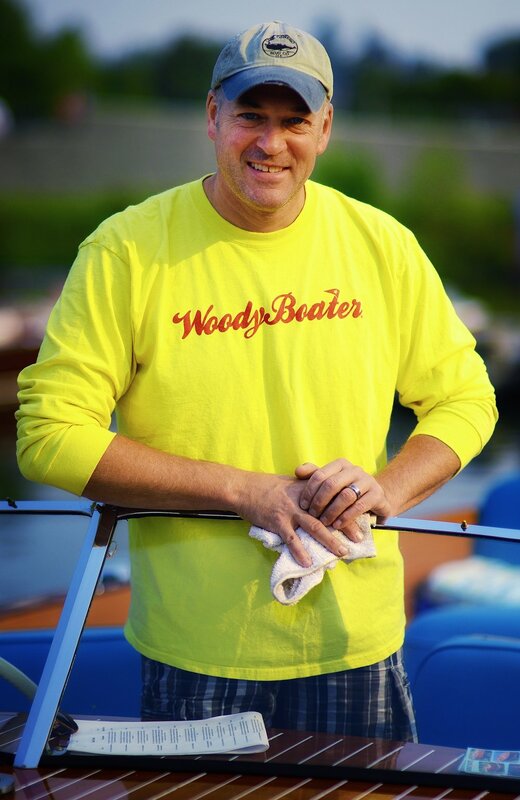 If you'd like to talk about the products we sell, restoration, or perhaps the sale or purchase of a boat, please fill out the form and let me know why you're inquiring, or you can simply call me at (503) 638-1103. We're a small shop, so yes, this is my direct line. Where's our shop? We're located at the north end of the Willamette Valley, approximately 10 miles south of Portland, Oregon, and... just a short drive to one of the country's great wine regions, if you need a little extra incentive to head our way. Thank you you for reaching out. I'll respond as soon as I can. Mike Mayer, LO Boat Co.